Fade Music, Mic and Cue Talent! 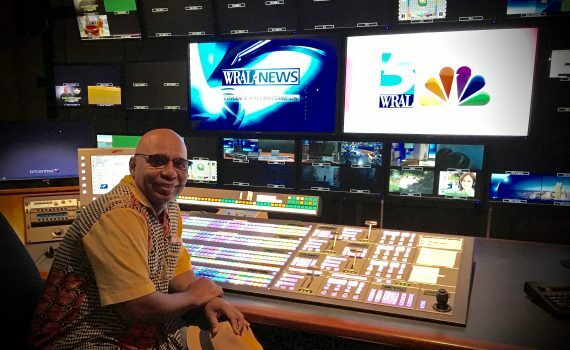 Had our Millbrook Digital Media Academy Center Advisory Board meeting at the immaculate and state of the art WRAL-TV Studios complex today. What a privilege to have these corporate citizens generously working with us. 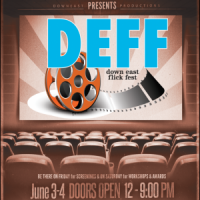 As an advisory board member and guest judge for the 2016 Down East Flick Fest, I can certainly vouch for the exceptional quality and diverse subject matter of the official selections that’ll screen in competition on June 3rd & 4th! Organizer Celestine Davis works year-round on the DEFF to make sure fest-goers, filmmakers, and sponsors receive the ultimate film festival experience! To me, the Down East Flick Fest proves, yet again, that the arts thrive East of I-95! Click for more details.